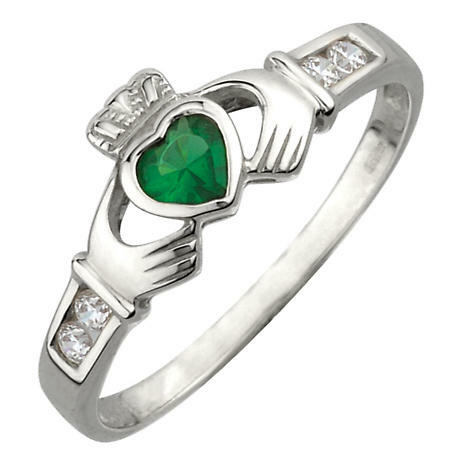 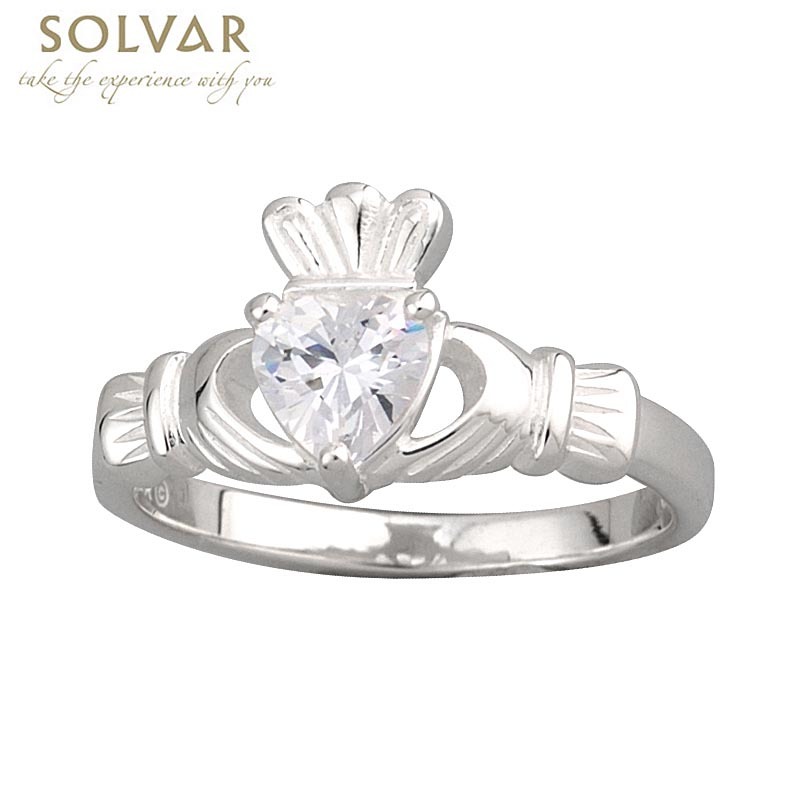 Sterling Silver Claddagh Ring with a sparkling cubic zirconia heart. 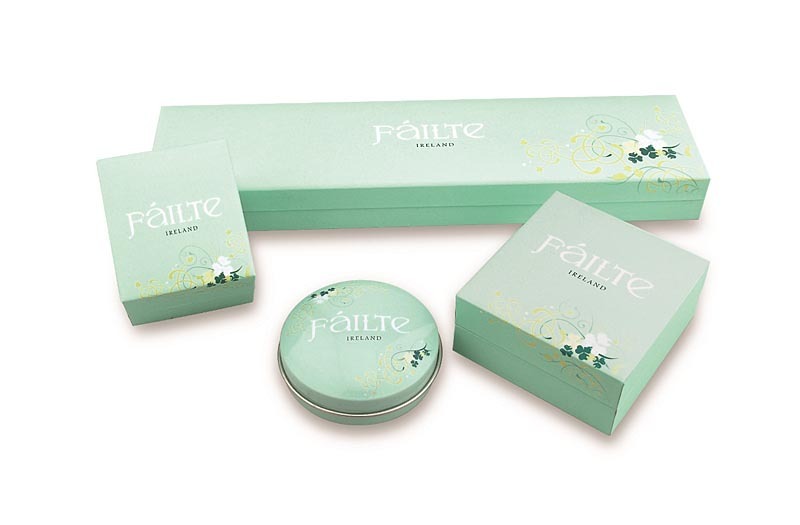 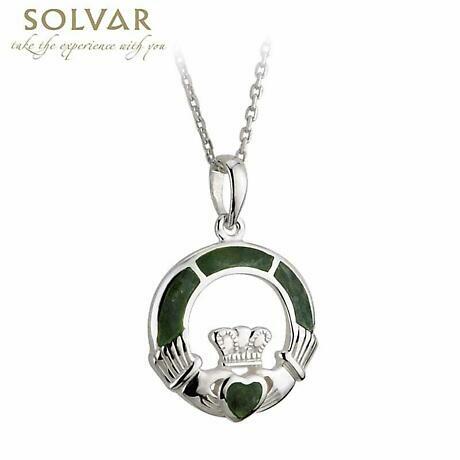 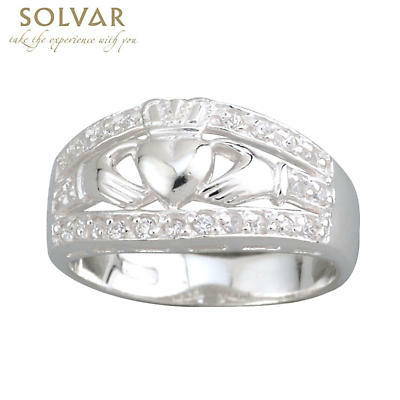 Made in Dublin, Ireland by Solvar and hallmarked by the Assay Office in Dublin Castle. 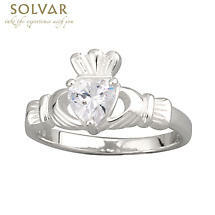 Sizes 4-9 (including half sizes).